Healthy Business Works is the corporate arm of Physiofusion Ltd – providing private healthcare in the North. 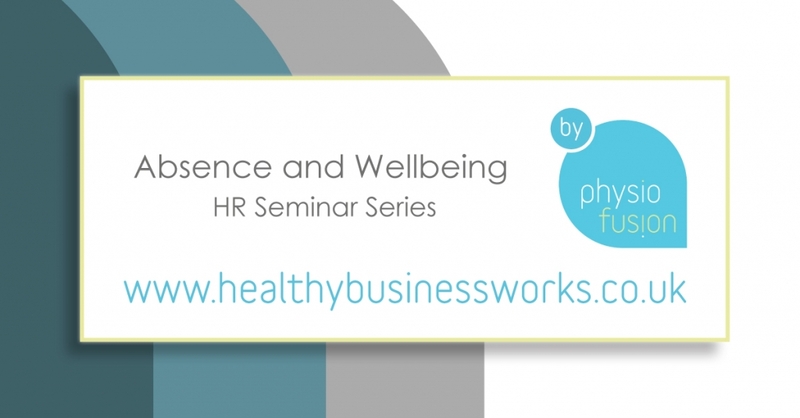 They are running a series of HR seminars in Bolton, giving the inside edge on how to manage musculoskeletal (MSK) injuries in the workplace. The first will give information on short-term sickness absence: what possible outcomes of an injury are, and how it is likely to play-out when you have someone off work, and what you can do to support people in this situation. All seminars have a delicious breakfast included – and attendees all get a free half-hour deep tissue massage, so you can experience our services for yourself (one per person). 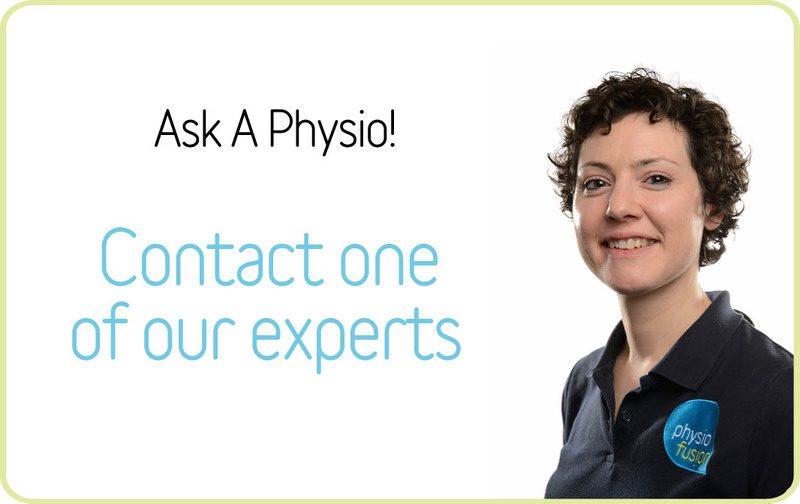 Our seminars are designed to give you clinical information that you would get from speaking to a Physio, in simple language. They will allow you to know more about what a MSK injury is, how it gets better, what helps injured employees get back to work – and how to spot those injuries where there may be other factors such as stress or a poor relationship with a manager, at play. At the end of the session, there is time to come and have a confidential chat about any situations that you are currently dealing with.